Kieran is available for films, music videos, promos, trailers, corporate videos and events. Please get in touch for more information and bookings. 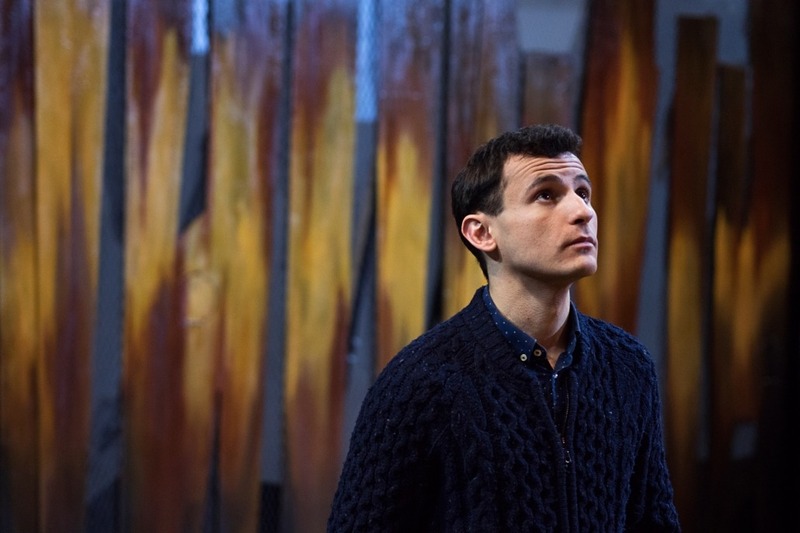 Andrei talks about his achievements after graduating from the Royal Birmingham Conservatoire and his role in The Kite Runner at Wyndham’s Theatre. The Kite Runner, based on the book by Khaled Hosseini, was Andrei’s West End Debut.